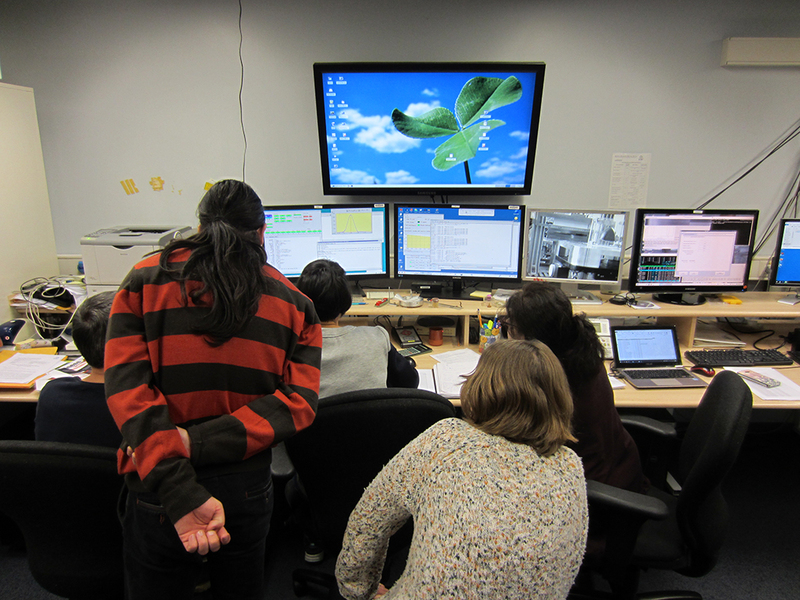 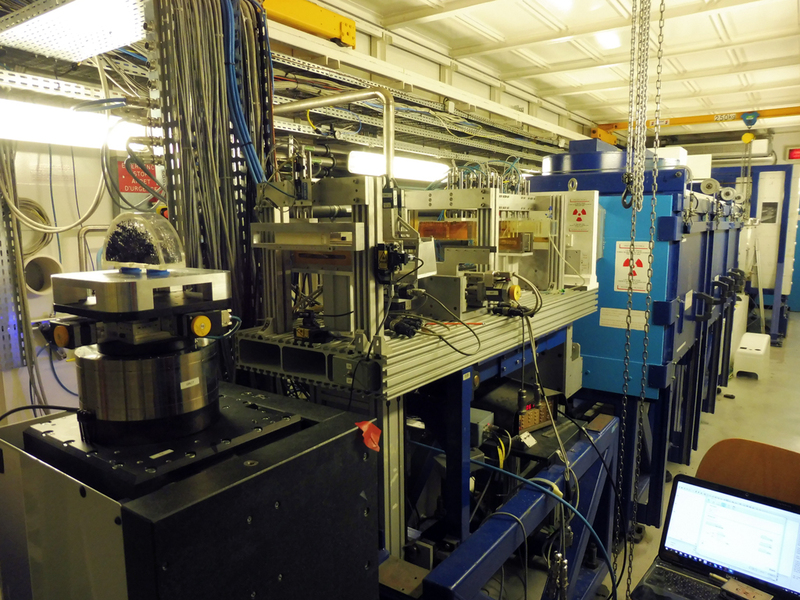 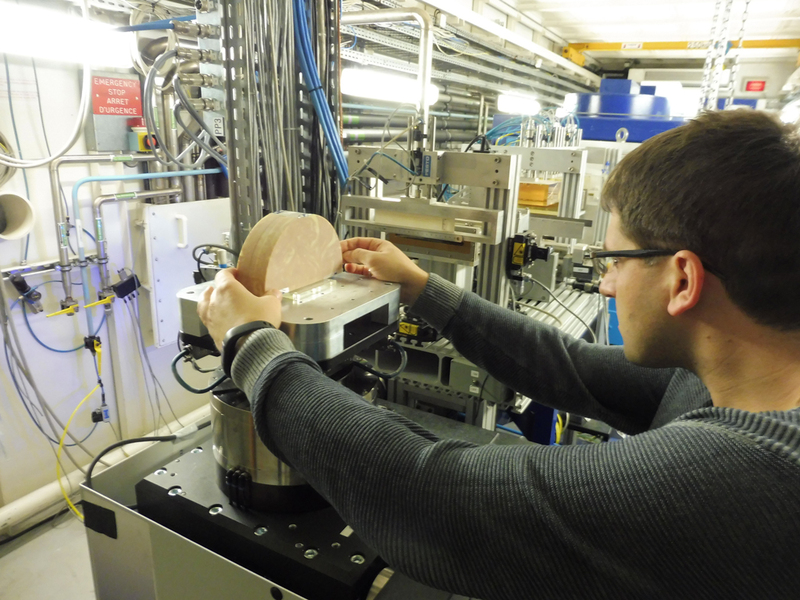 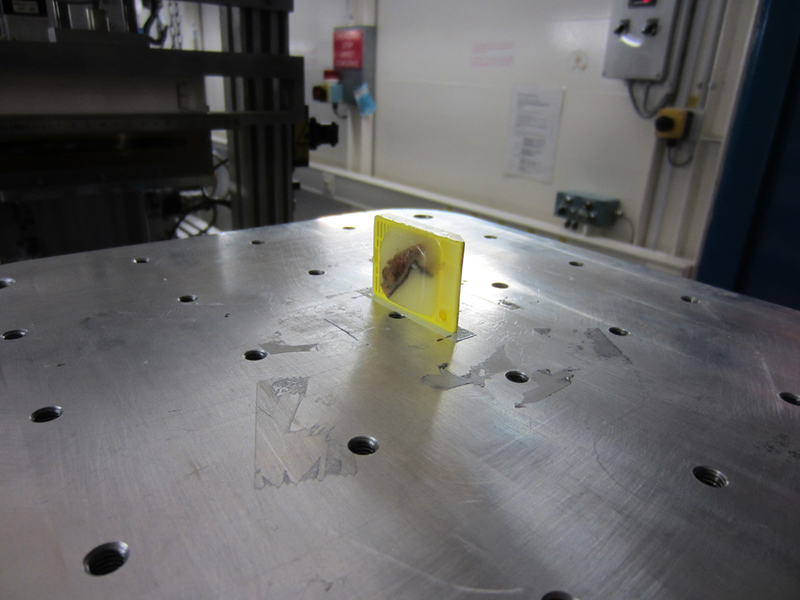 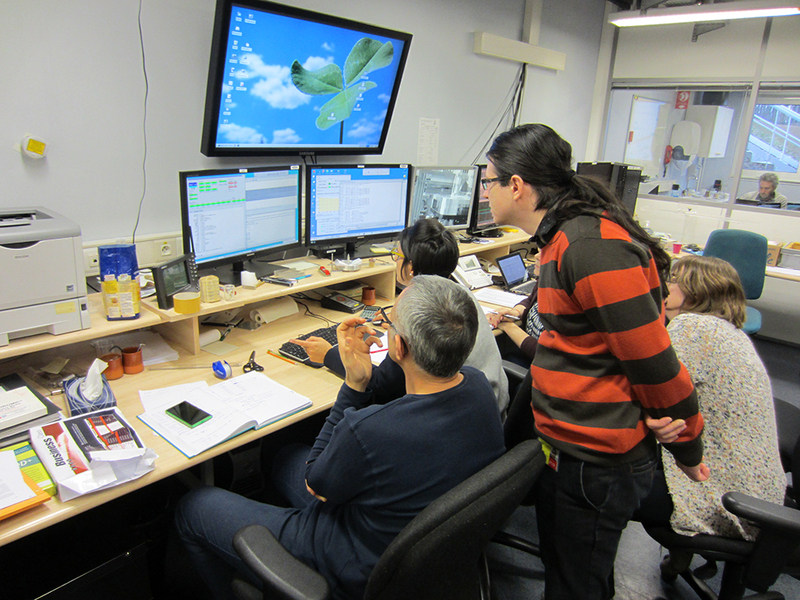 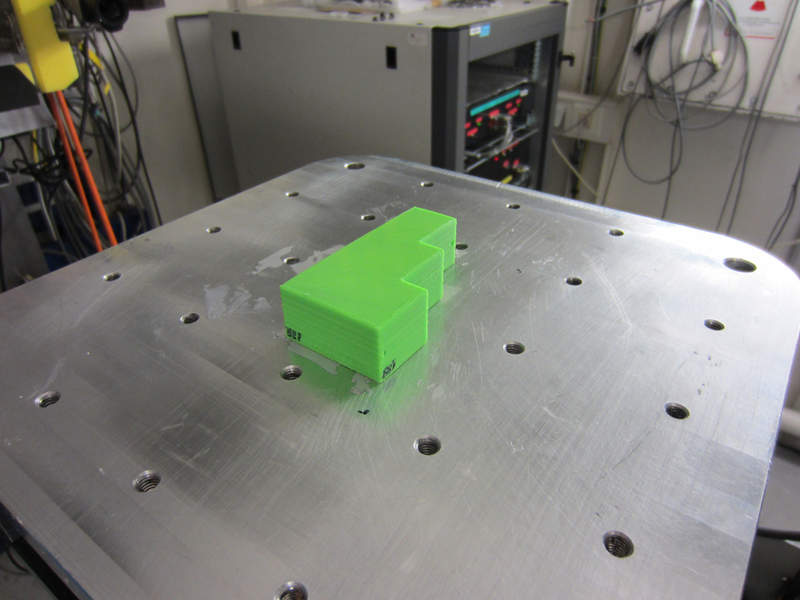 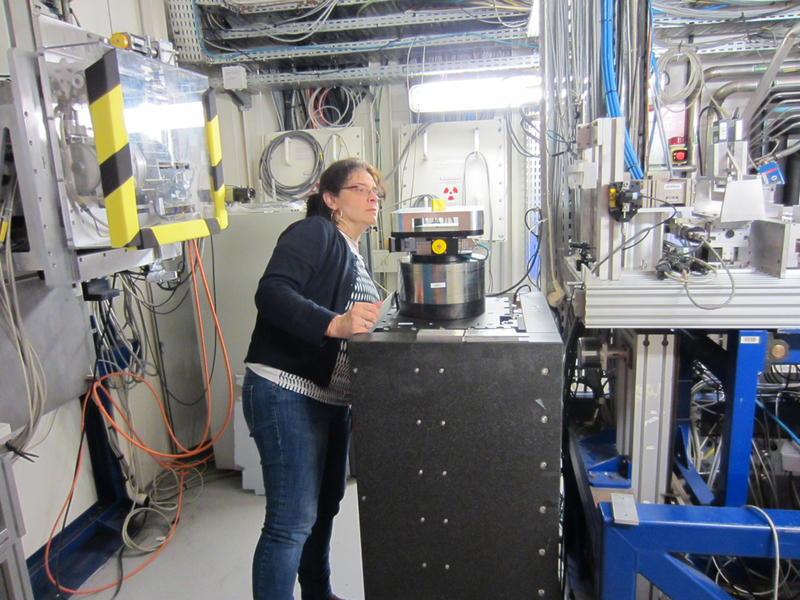 The MaXIMA team has been approved for a beam time to perform training experiments at the European Synchrotron Radiation Facility (ESRF) in Grenoble, France. 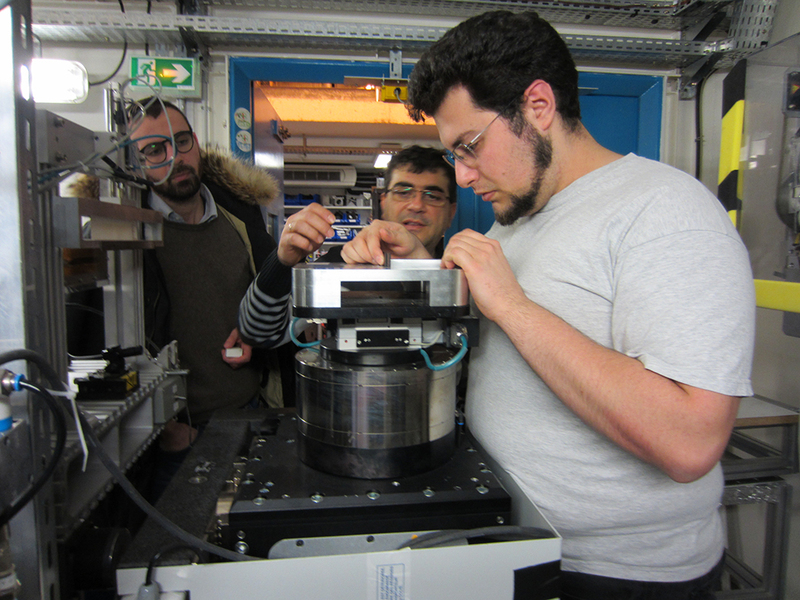 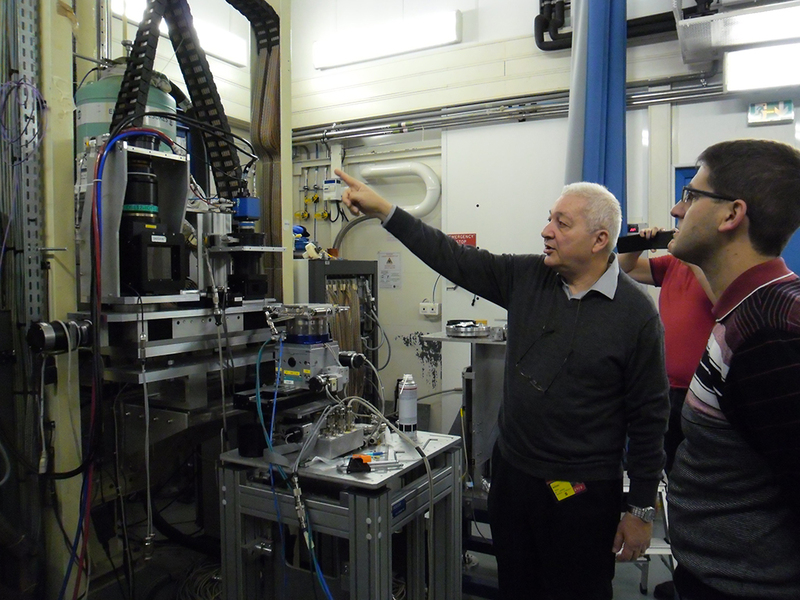 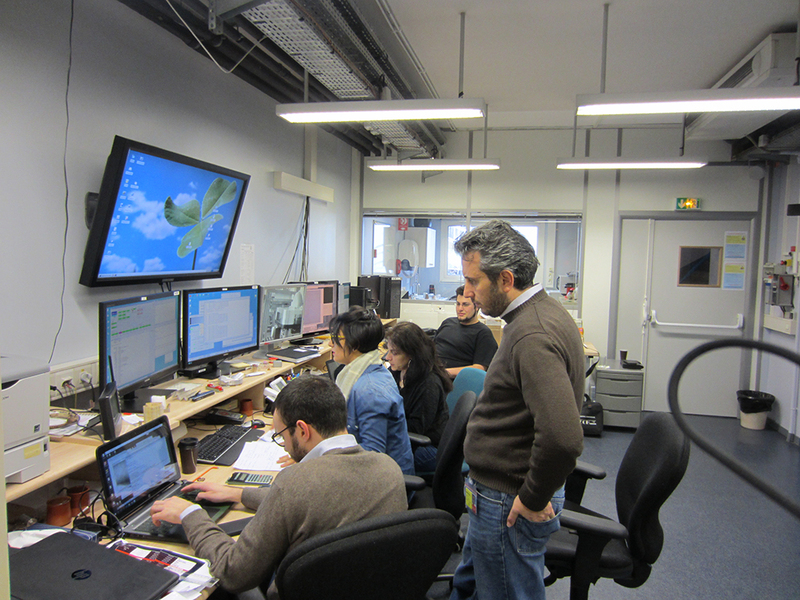 The experimental training session took place from 23 to 27 February 2017, at ESRF ID17 beam line. 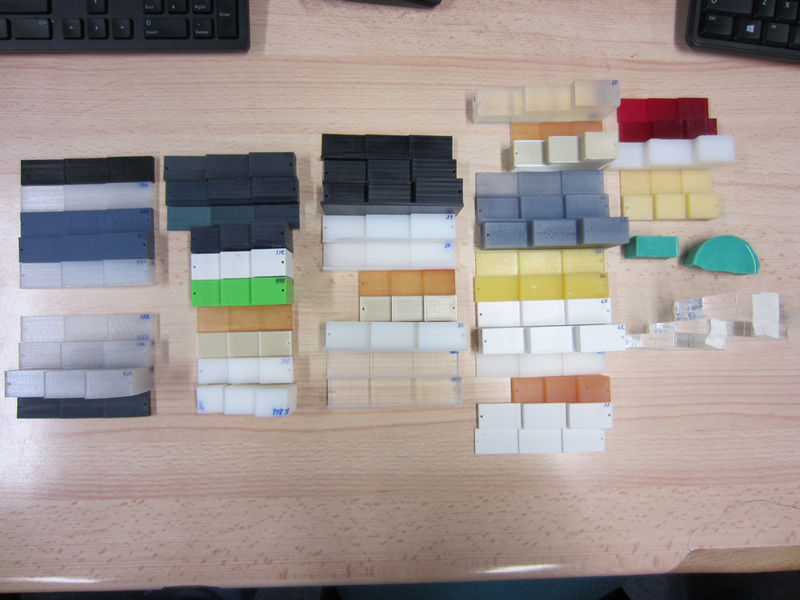 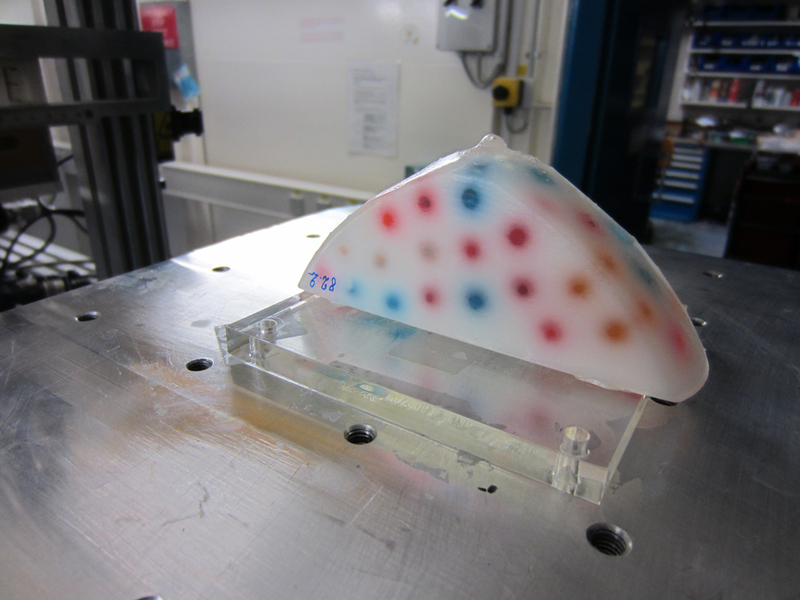 Experimental determination of the absorption and scattering properties of 20 plastic materials, available in the 3D printing market. 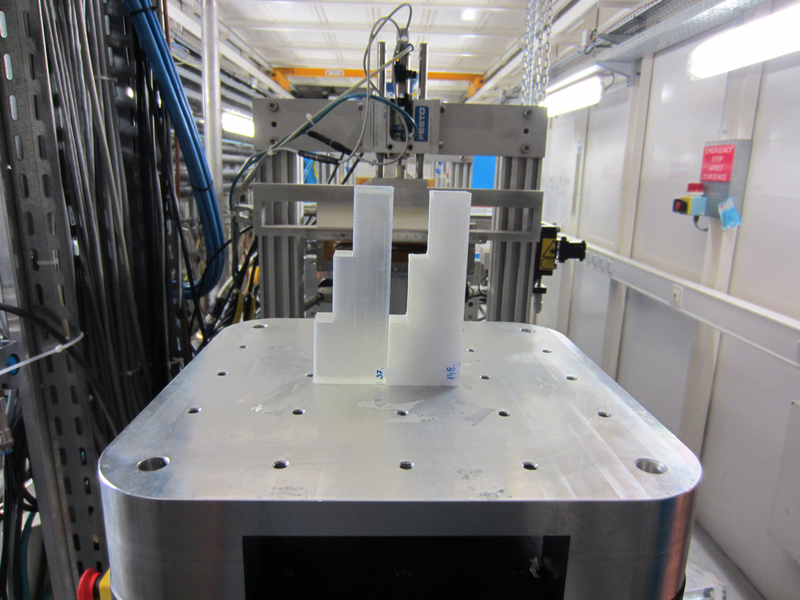 Evaluation of suitability of 10 physical breast phantoms for use in 2D and 3D mammography imaging. 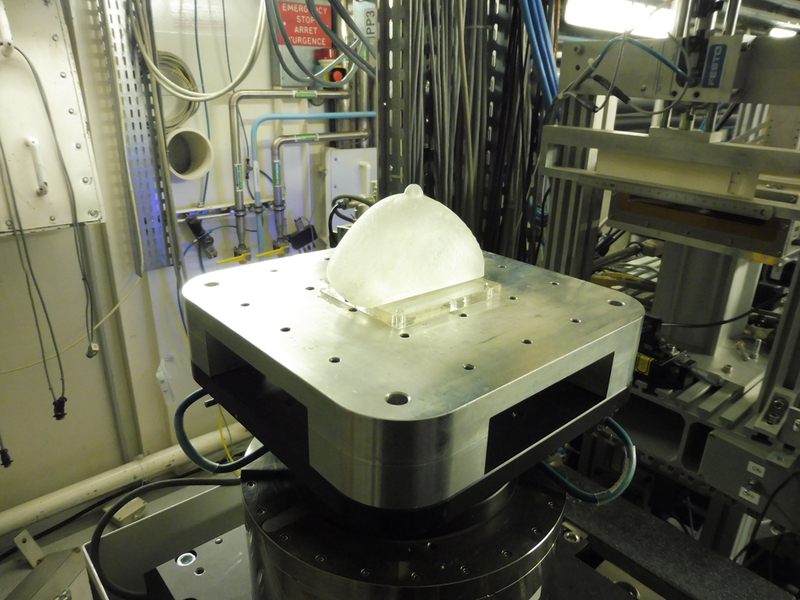 Investigation of the absorption and scattering properties of cancerous tissue by scanning biological samples in 3D tomography mode. 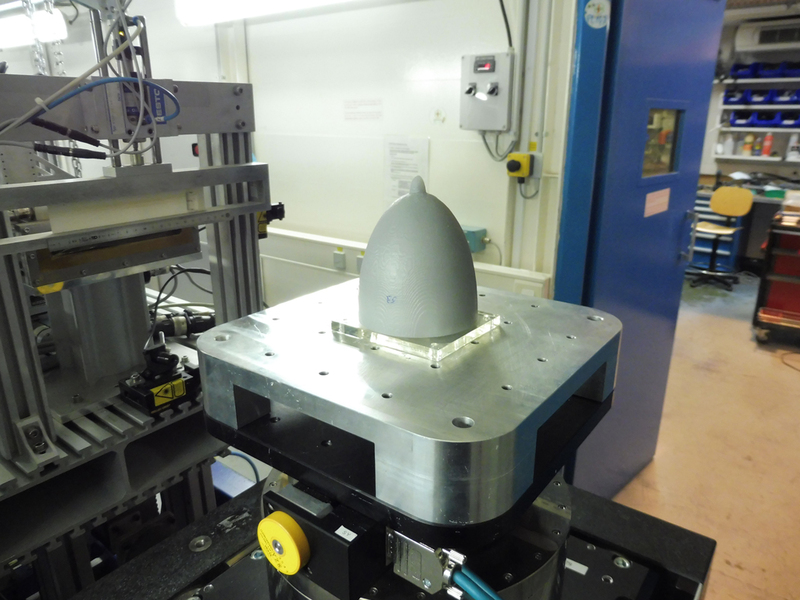 The collected PhCTomo images of complex breast phantoms are expected to confirm the correct generation of the in-house simulated images from realistic breast phantoms. 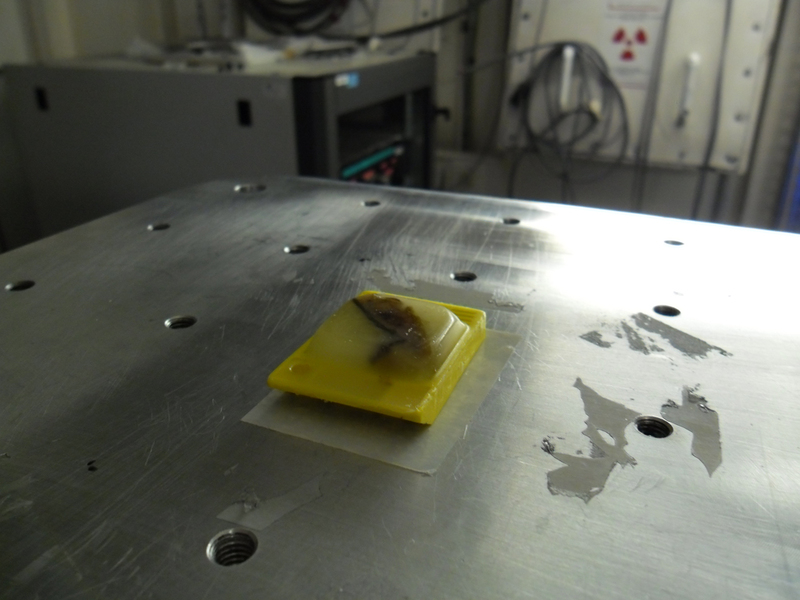 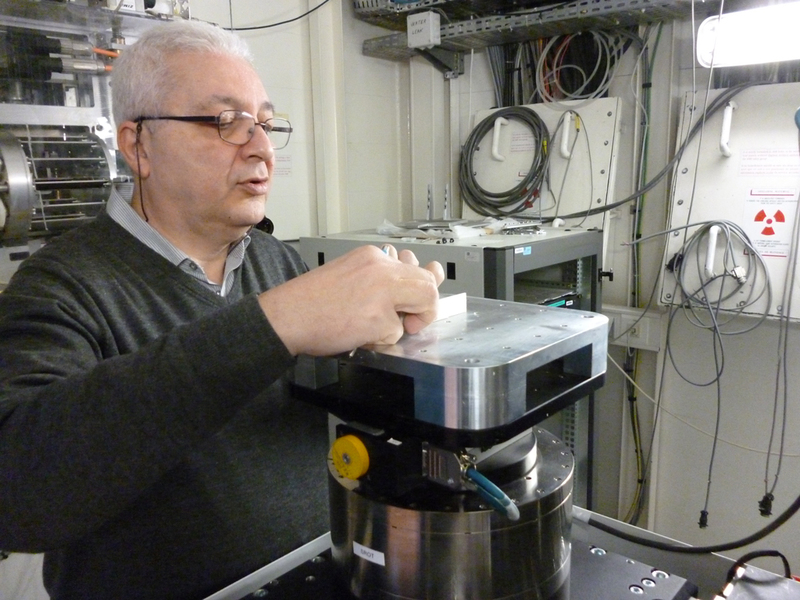 This experimental training also permitted the collection of relevant data from biology samples, which will be used for testing of the 3D PhCTomo algorithms developed by MaXIMA research team, as well as, to increase the realism of modelled human tissues and its radiological appearance in absorption and phase-contrast mode.